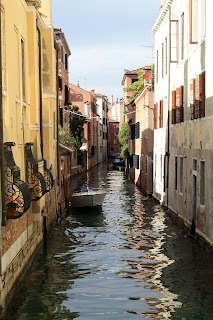 Today was our free day roaming Venice. Even though the place was plagued with tourists, the city really is a magical place. After finding our way to St. Mark's Square, we meandered through alleys until we found Scarpa's Stampalia. The place was spectacular, the detailing immaculate. Every space was so carefully crafted. It really illuminated the importance of detail and craft in architecture. For the rest of the day we deliberately got lost in the twisting vortex of Venice. By chance we stumbled upon a wonderful Ai Weiwei piece in an old Baroque church. 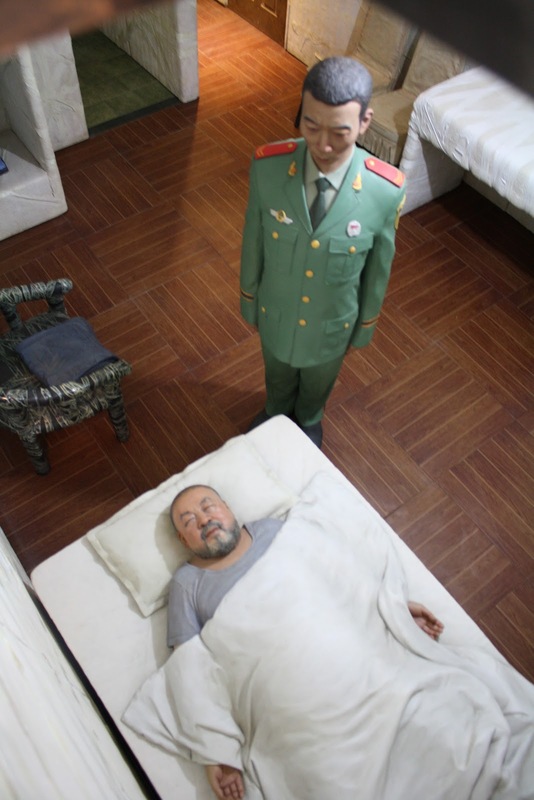 Six steel boxes occupied the center of the church, the inside of each a scene from Weiwei's time in Chinese prison. It was great to finally see his work in person.